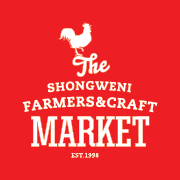 Shongweni Farmers Market: Saturdays 6.30-11.30 am. Our stall number is H11. I look forward to your reply with interest. Thank you for your comment. Yes, our Tea Tree oil is 100% pure steam distilled essential oil. Even so, one can apply directly to one’s skin. But,as you use it on a regular basis, I would suggest that it be diluted with a carrier oil such as grapeseed oil or jojoba oil. The quantities would be 6 drops per 25ml. As it would be mixed with an oil, it would be advisable to use it at night before sleep and then you would wash your hair as normal in the morning. If you wash your hair at night, then maybe to put it on a couple of hours before you shower. It would also help to put a few drops of the Tea Tree oil into your shampoo. No more than 10 drops per 100ml. There is a Swiss company now making cosmetics for sensitive and acne skin, using Leptospermum petersonii. it has similar properties to Manuka oil (Leptospermum spp) which is now very scarce. There is also a lot of research that proved it to not have a any allergic effects. Contach me for more info on this wonderful oil. Thank you Karen. Yes, we are very excited about the lemon tea tree. It is also wonderful as an insect repellent, lasting longer than other essential oils. There is a company in Cape Town that sells Brandsalf Balm. It helps to eradicate the sting of burn wounds, sun burn and inflammation from Psoriasis, Shingles, Acne and Eczema. 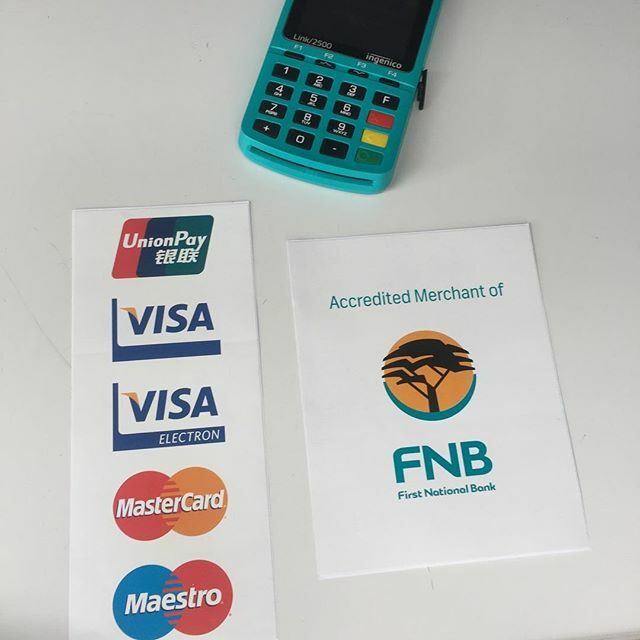 You can go on there website at http://www.brandsalf.co.za. Its the bomb, I use it for everything including my hemorrhoids and I have never had a problem again with hemorrhoids… touch wood. There is one thing that I have had to correct. We do not have ‘organic’ cream. It is a natural cream, but it is not certified organic. Morning Khosi. I am not sure where the health shops are in the Bellair area. But, we have a Women’s Own tea which is a great help with Menopause. It is made up of various organically grown herbs. I use it myself and find it very helpful with the sleeplessness and the mood swings. Hi our dog has bone fractures which we trying to heal through kennel rest at home. Any recommendations to aid healing. Hi Brenda. We would suggest adding comfrey herb to his/her wet food. 1 teaspoon of the dried herb or 1/4 teaspoon of the powdered. If you have the fresh herb in the garden add 1 chopped leaf twice a day. Hi Karan. What you are doing is excellent. You could apply yarrow or myrrh tincture to the ulcers. Also internal help from one of the following tinctures : astragalus, ashwaghanda or sutherlandia frutescens. Hi. So sorry, we do not sell the tincture. We only have the oil. Hi Fatimah. Unfortunately we do not sell Jasmine oil. Of the 4 you mention, we have the Ylang ylang.